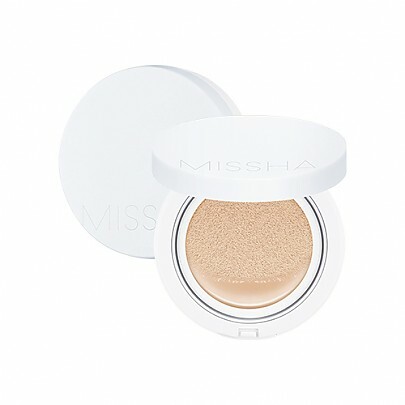 Radiant your Skin Care with the [Missha] Magic Cushion Moist Up SPF50+/PA+++ #21! 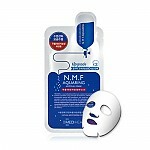 we aim to provide you best korean products to take good care of your skin, including Skincare, Makeup, Cushion. 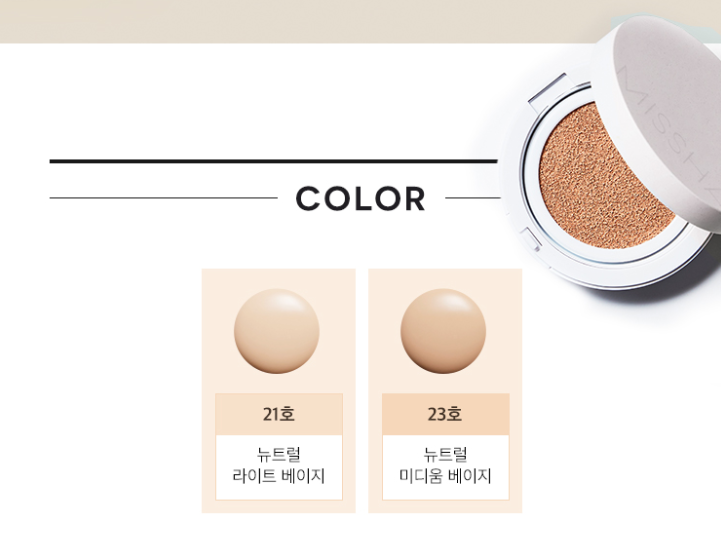 Hydra Cushion online. Contains 3 types of flower water (lotus water, cornflower water, damask rose water) to provide hydration for moist and vitalized skin. Contains 3 flower oils (evening primrose oil, safflower seed oil, sunflower seed oil) to form a layer on the skin to help control oil-water balance and prevent loss of moisture. 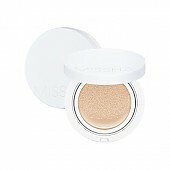 Contains Photo-Well Blurring Powder to correct dull complexion and create bright, radiant skin. Apply an appropriate amount on a puff and pat lightly over the face. 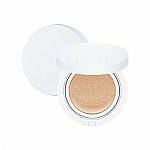 Apply small amount for expressing light and sleek makeup. 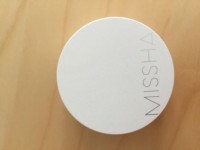 mid…@gmail.com decided to try this after using the M magic cushion because of being discontinued and because I have dry skin. 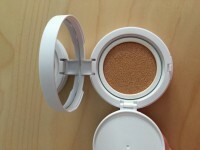 it is nice but has a different texture and leaves the skin more dewy. the 21 color is definitely to light but I can use it during winter time. 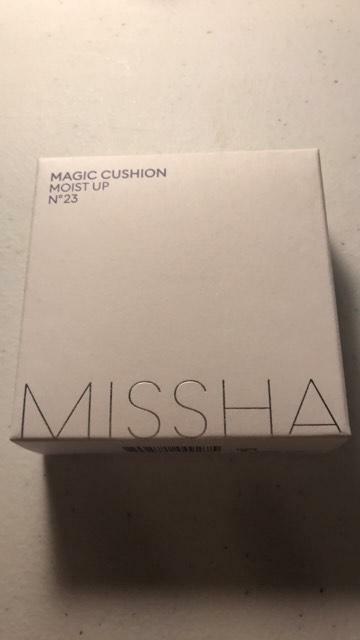 definitely like the M magic cushion better.